Harbor Ridge community is located in Newport Beach, California. Harbor Ridge homes typically range in the $2,000,000 - $4,000,000 range is one of the premier gated communities in Newport Beach. 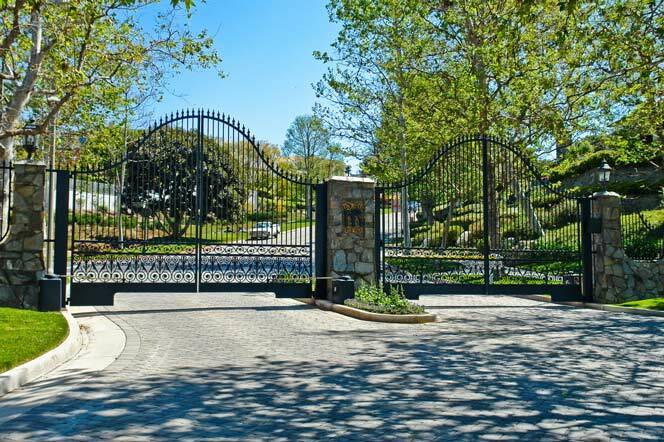 Located in the Harbor View area of Newport Beach, Harbor Ridge community is a luxury community with impressive landscaping and a 24 hour guard gated entrance. 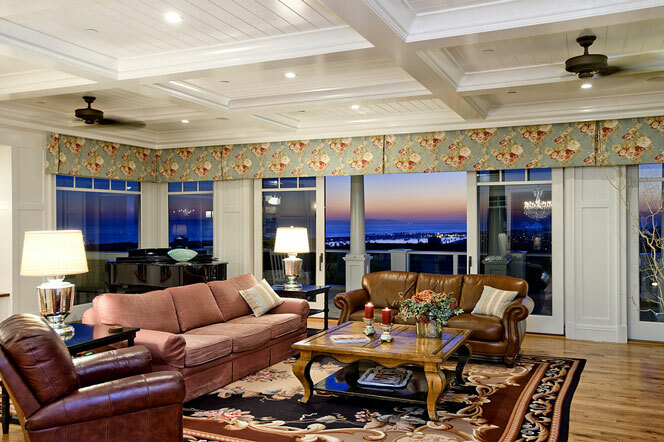 Select Harbor Ridge homes overlook the Newport Harbor with stunning ocean & bay & city light views. 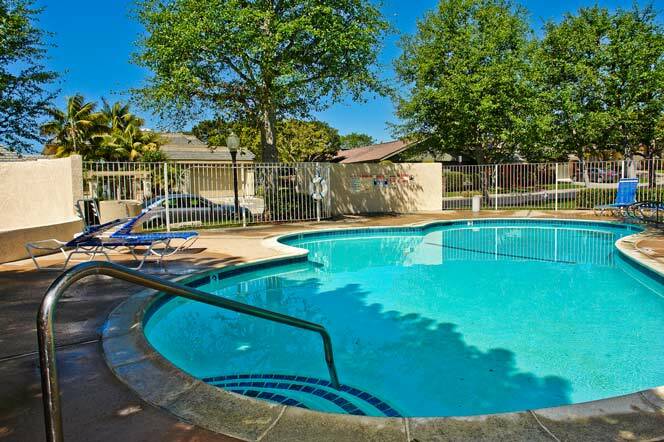 You will find three association tennis courts, pools & spas with quick access to Newport Coast which is home to five star resorts, golfing and shopping. For more information about Harbor Ridge homes for sale please contact us today at 949-444-1901. We specialize in the Harbor Ridge community and Newport Beach Real Estate. The Harbor Ridge community has a lot to offer it's residents including the gated entrance and multiple pool area as pictured below. Monthly association dues run $275.00 a month and can be subject to change.